The purity, exceptional texture, and, pinpoint perfect balance are the stand out traits of every Rieslingfreak wine! At Riesling Down Under, our bi-annual International Riesling Conference, amongst some of the best Rieslings from NZ, Austria, France, Germany, and, Australia, the wines from Rieslingfreak held their own. With fruit from some of the best vineyards in Polish Hill this is fast becoming one of Australia most consistently delicious Rieslings. 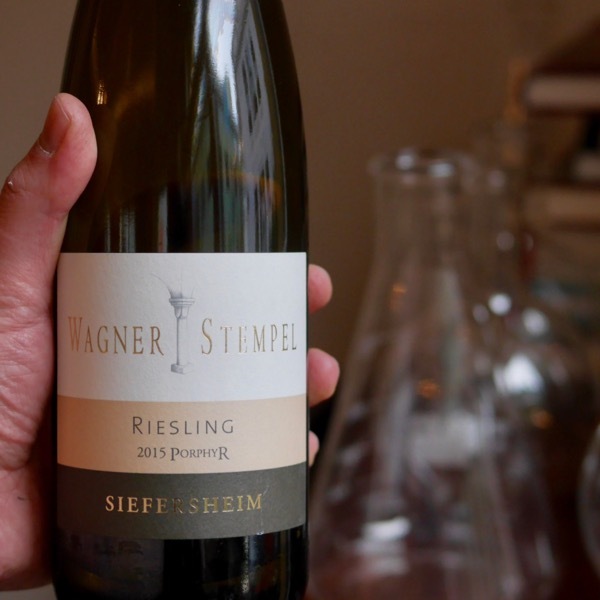 “2017 has to be one of the most exciting vintages I have ever seen with Riesling. We had three or four extra weeks on the vines for the grapes to really develop. In my experience, the bigger the berries the better the Riesling” John Hughes AKA Rieslingfreak. We also have John’s Eden Valley Riesling from 2017. 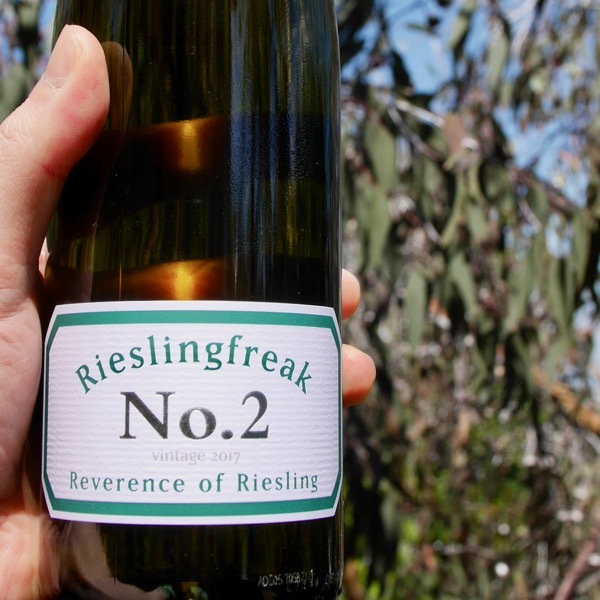 The No.2 Riesling is sourced from the Hill River Vineyards, which were acquired from Penfolds a number of years ago. The vineyard is situated in the sub region of Polish Hill River, approximately 5kms south-east of the Clare township. The vineyard is planted on grey brown loam, over sandy limestone and shale rock and planted 460m above sea level. The average rainfall is 625mm. This vineyard was hand selected, due to its ability to produce large vines, large bunches and large berries, the perfect combination to produce very refined Rieslings, typical of the Polish Hill River style. This baby needed time! Show judging is but a snapshot in time. Wines have to be called on face value at the time. This is when gems like Rieslingfreak’s No. 2 can sometimes slip below the radar. A Gold medal a year ago may well have been 5 trophies today! The passage of times does amazing things to wine, Riesling, is no different from any other variety. In fact I have a large stash of Riesling from around the world from my daughters’ birth years. Waiting for just an extra 12months will see this wine settle and give a little more of itself, wait another few years and it’ll be taken to the next level! John’s RieslingFreak 2017 No. 3 Clare Valley Riesling won five major awards and trophies at the recent Royal Sydney Wine Show including Best Wine of the Show. The wine quickly sold out, but fortunately John made seven rieslings from this vintage, from super dry to off dry/mildly sweet styles; there’s no better version to pose the question of premature release than the RieslingFreak 2017 No. 2 Polish Hill River Riesling ($35). The Rieslingfreak No. 2 smacks of tart green apples with heaps of lemon juice squeezed over the top and has an extraordinary tingle on the tongue. But it might appear lean on flavour, and that acidity is going to hurt if you’re not used to the style, compared to more generous, user-friendly (when young) styles like the award-winning No. 3. The battle, says, John, is a consumer perception that whites are designed to be drunk young, and there’s a lot of pressure to meet that demand as early as possible. “The No. 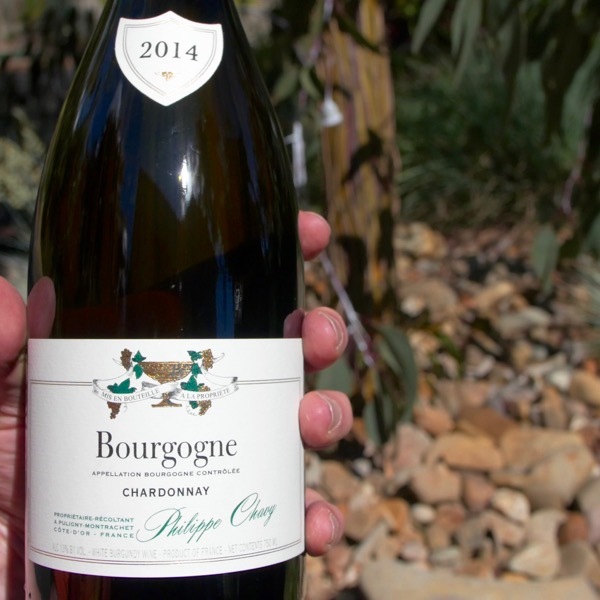 2 can be consumed now, but I feel that at about 12 months of age will be where this wine really should be released and would be more appreciated,” John says. August 2017. 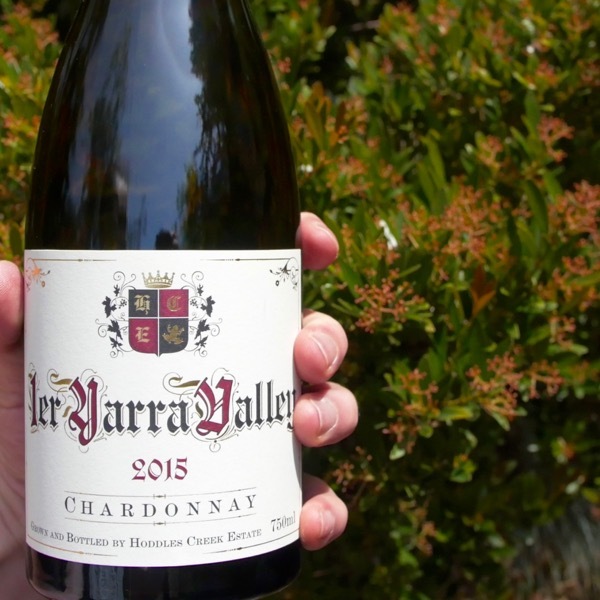 FYI – It also won a gold medal at the Royal Sydney Wine Show and The Chair of Judges award from Nick Stock at the 23rd annual Langton’s Clare Valley Wine Show. An absolute power house, such intrigue, texture and flavour! 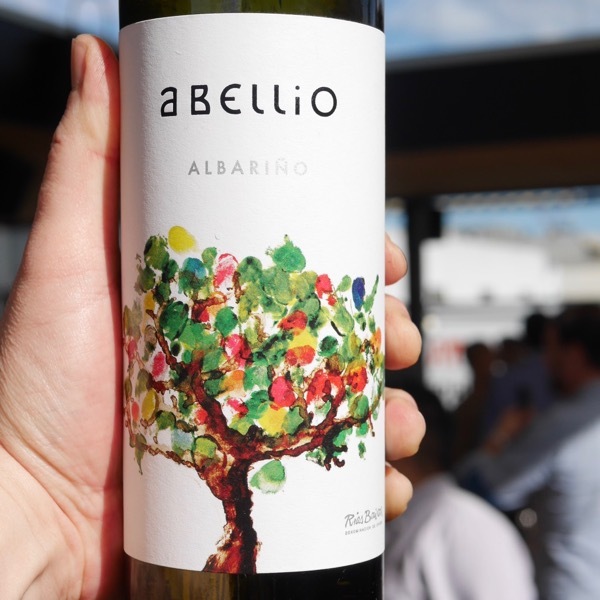 This finds the perfect balance between richness & juicy acid, delicacy & power, fruit & complexity!